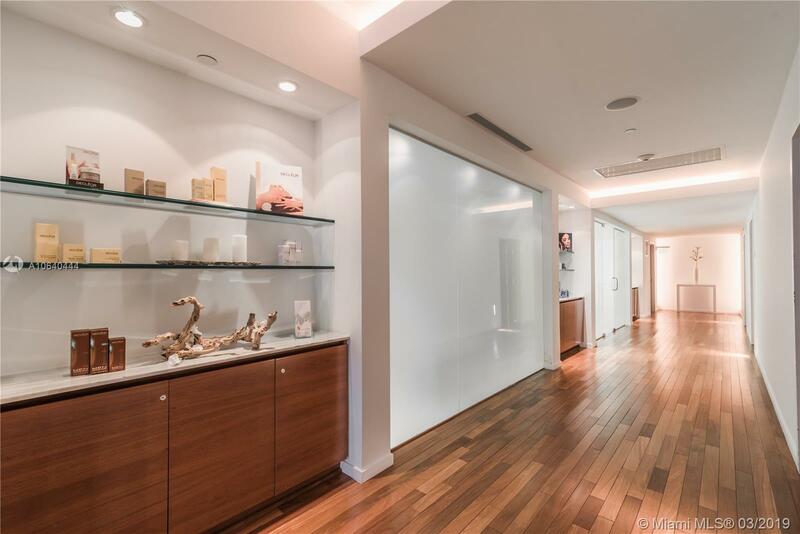 Fully remodeled unit with endless views upon entry in this 2 bed / 2.5 bath residence in the coveted Ten Museum Park. 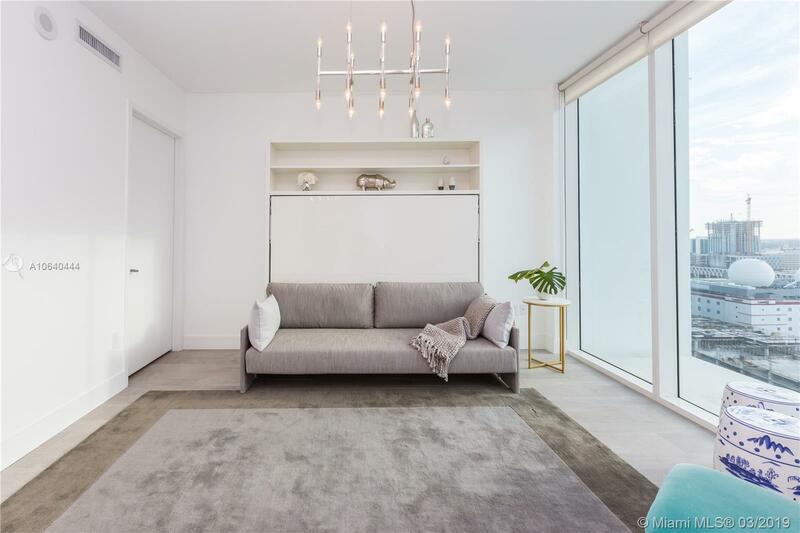 Open floor plan with pocket doors separating the formal and informal living spaces. 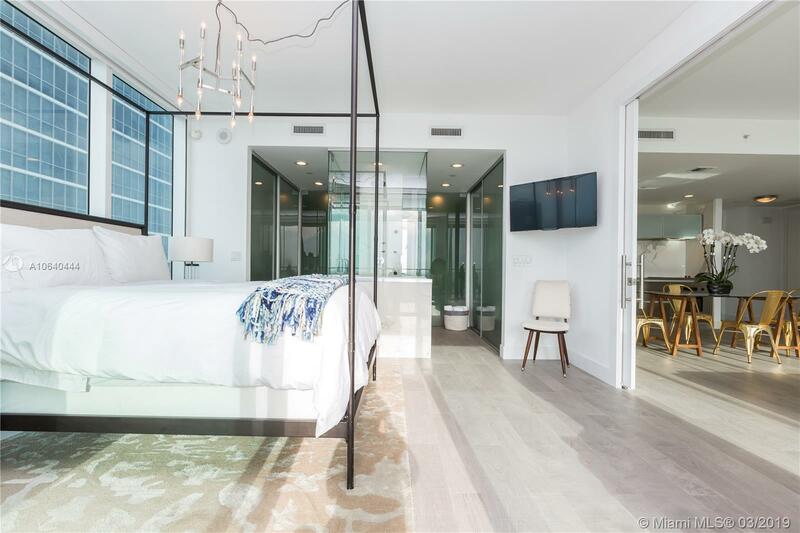 Master bedroom features dual built-out closets, automated black out shades and an oversized outdoor living area to take in the cityscape and sunsets. 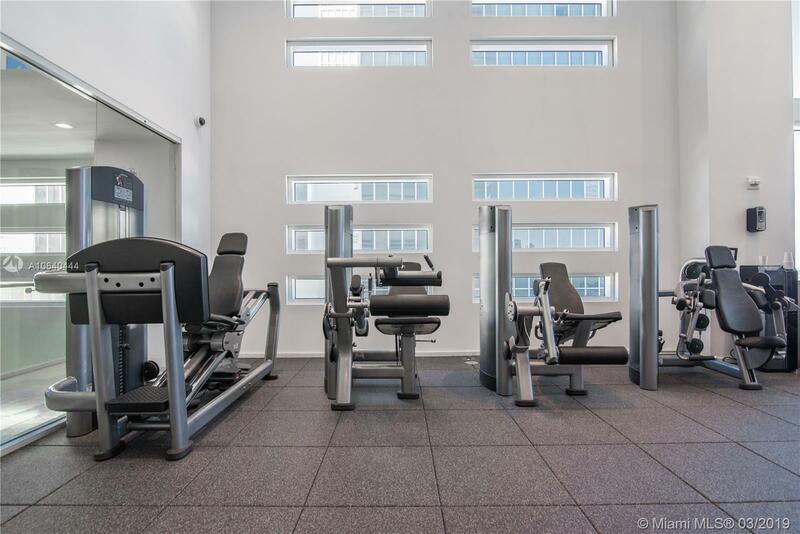 Building offers state-of-the-art Spa & fitness facilities, 24-Hour concierge and security plus two valet parking spaces. 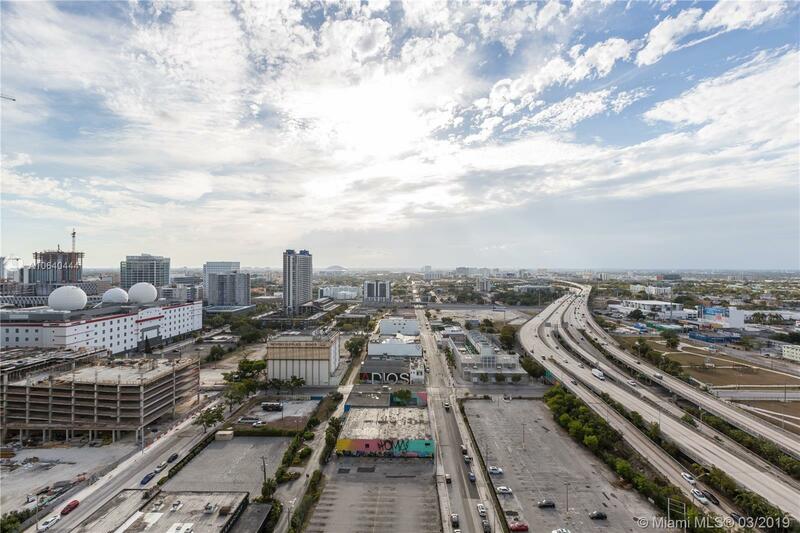 Ten Museum Park is located across from Museum Park, home to the Perez Art Museum & Patricia and Phillip Frost Museum of Science and minutes to American Airlines Arena as well as the Arts & Entertainment District. 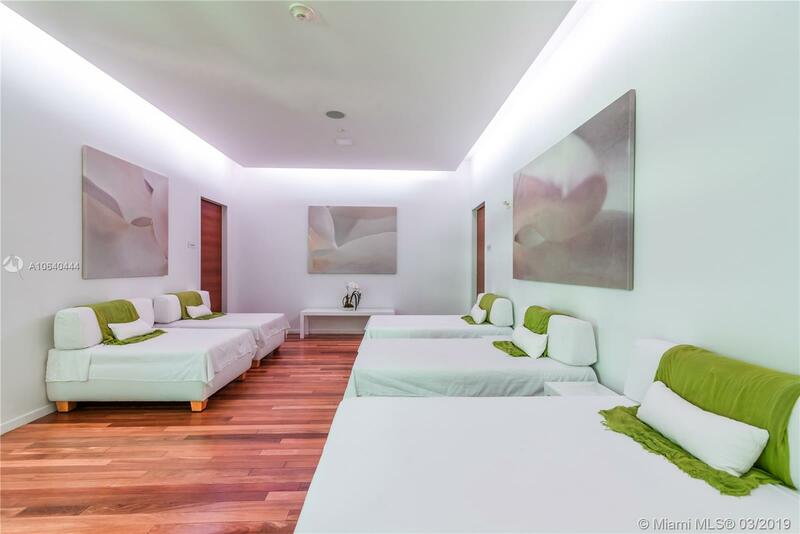 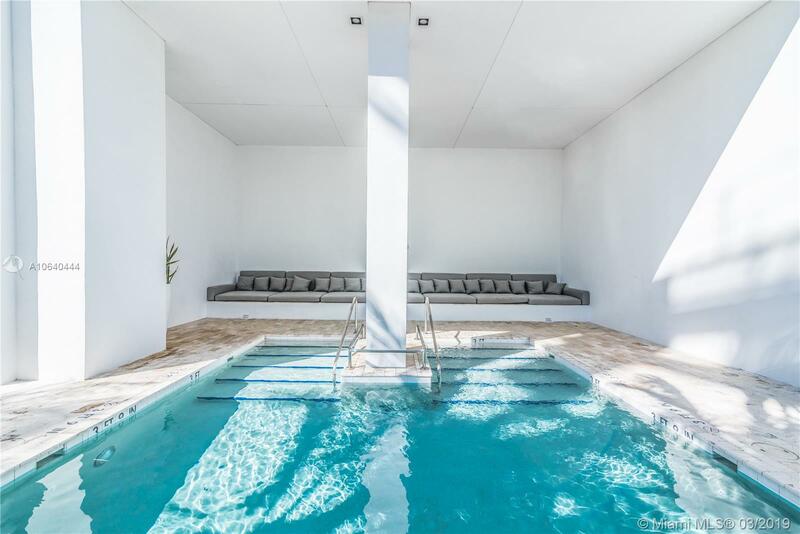 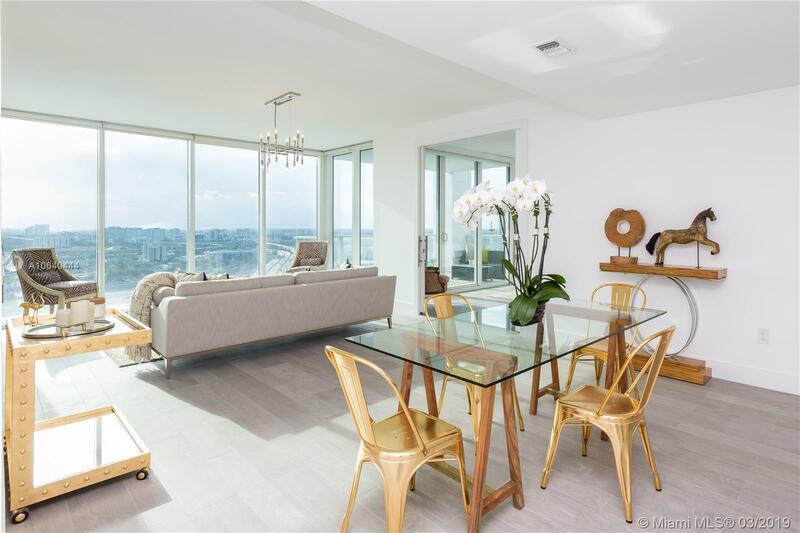 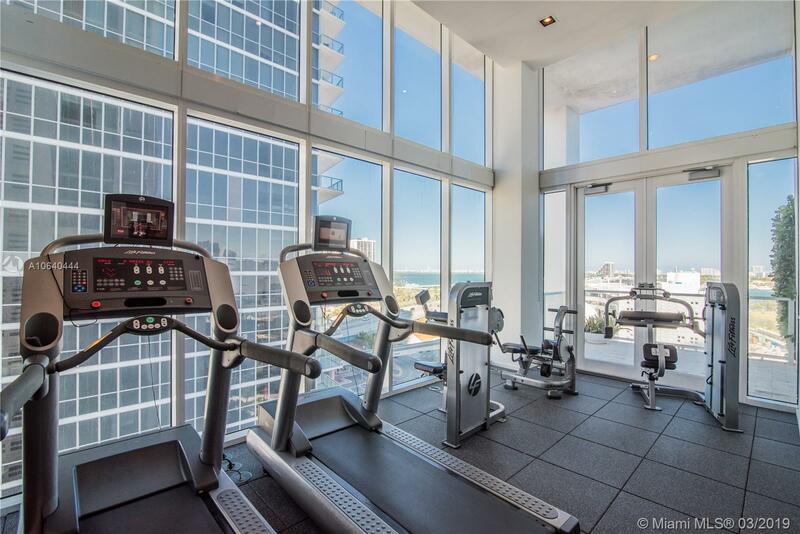 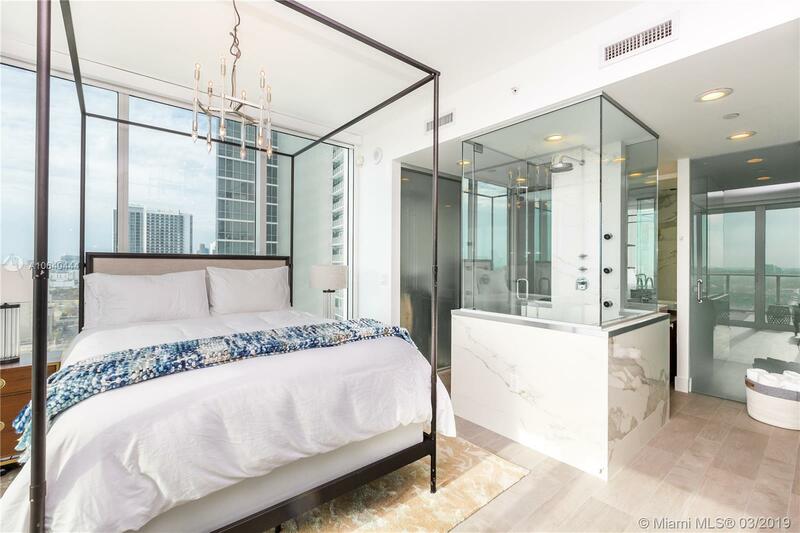 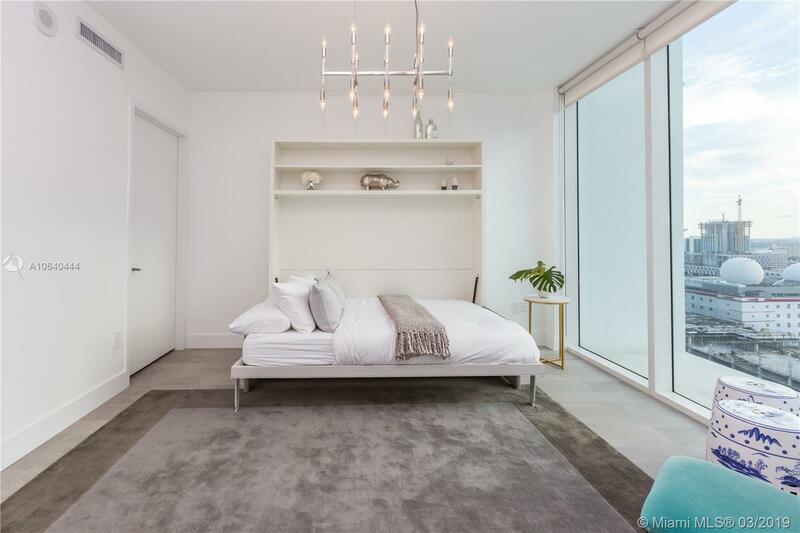 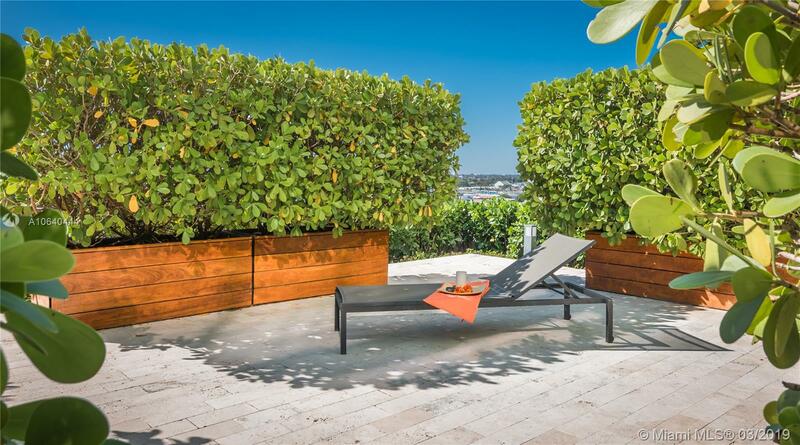 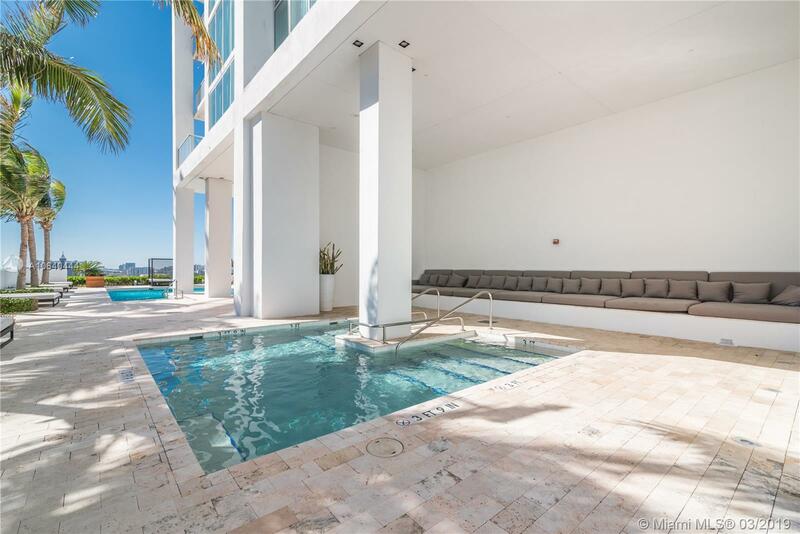 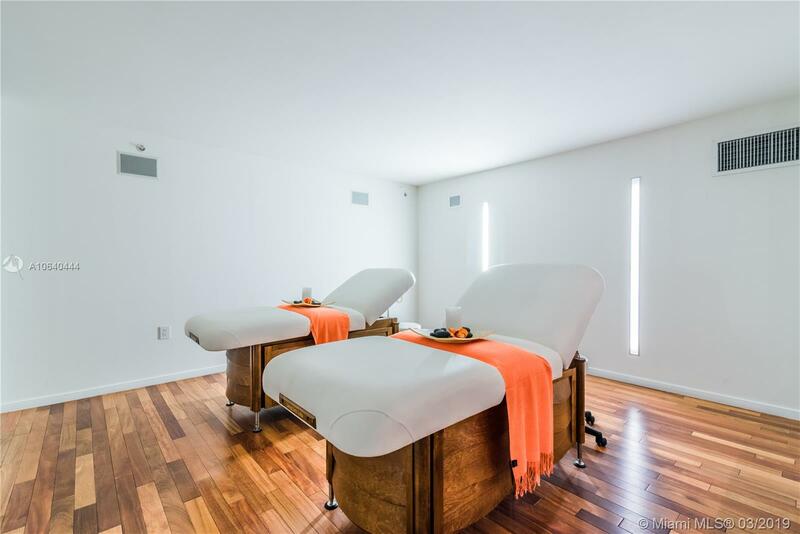 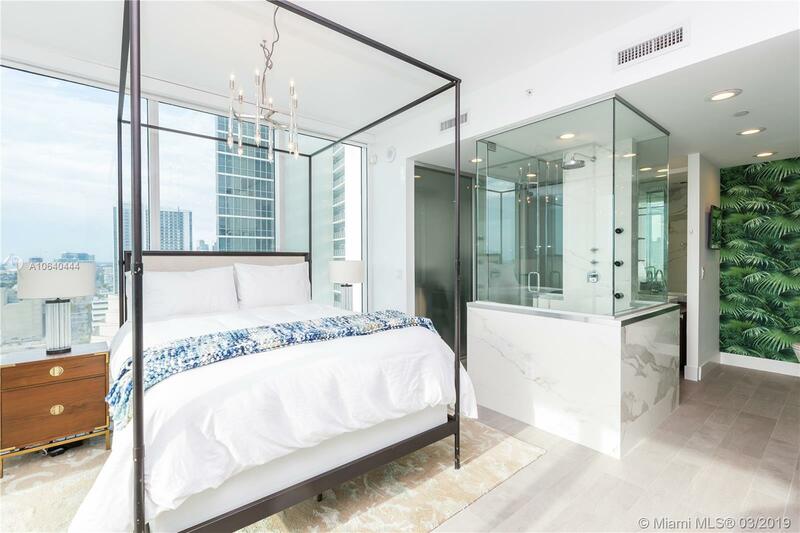 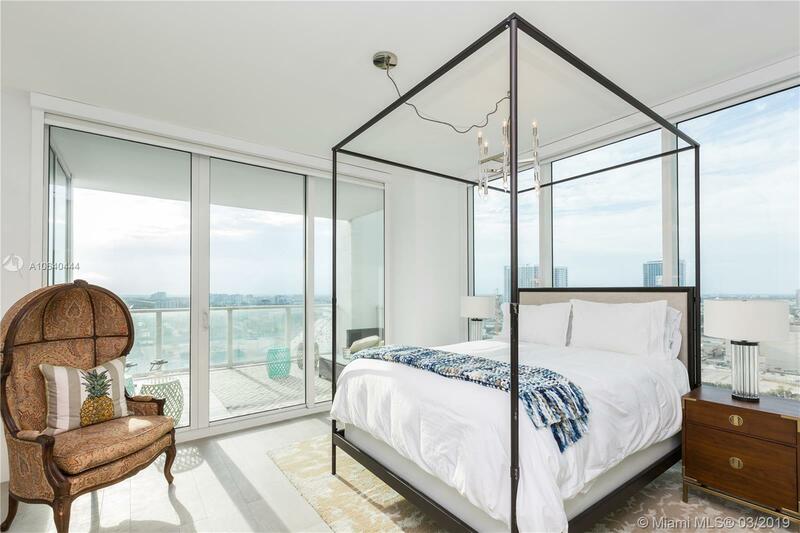 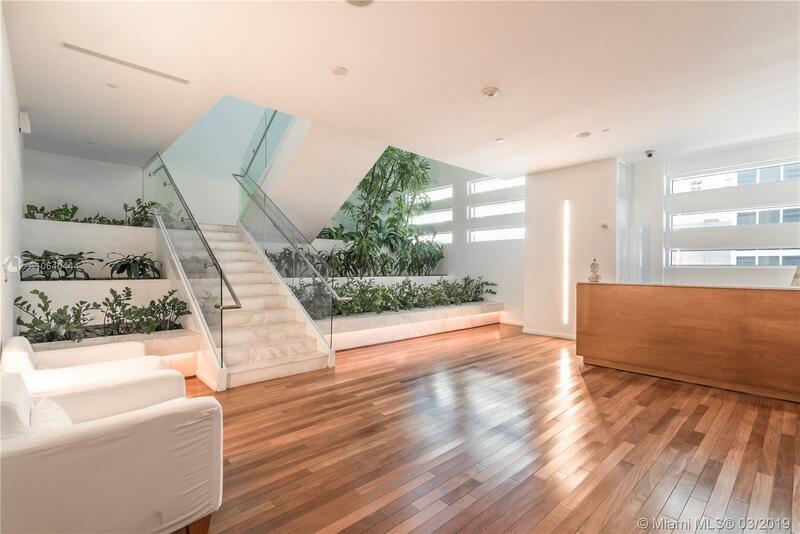 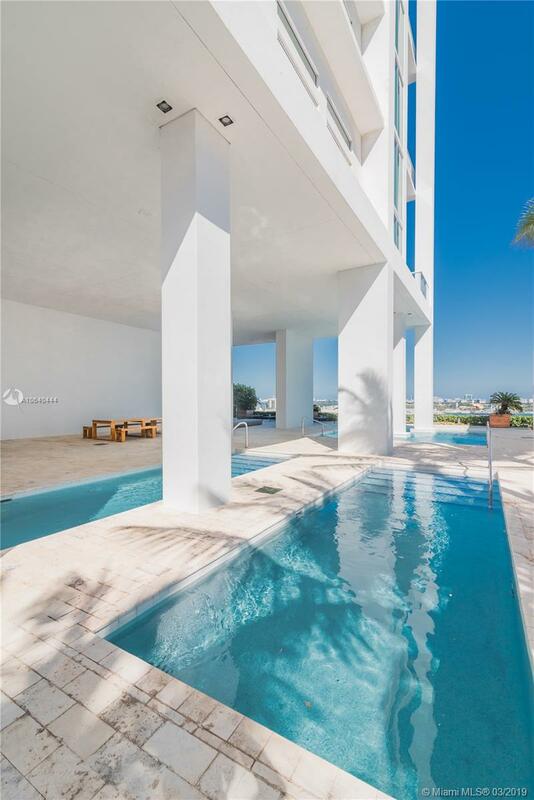 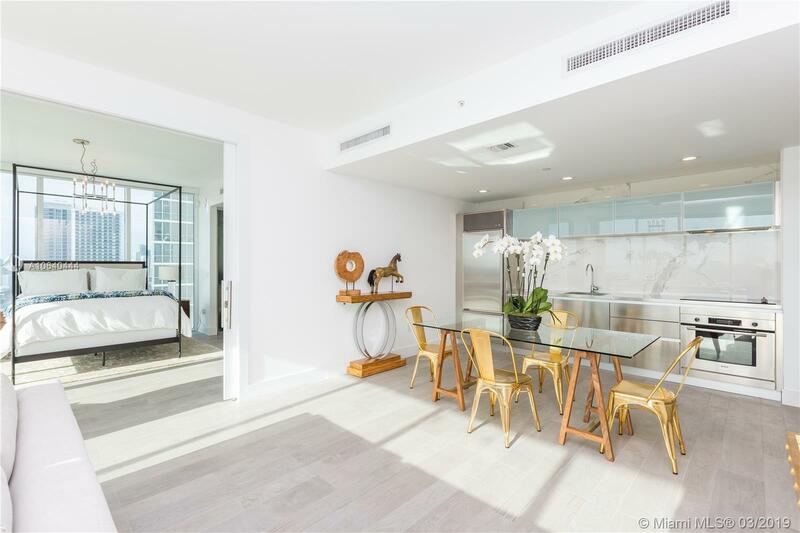 "1040 Biscayne Blvd #2106 Miami, FL 33132"
Ten Museum Park Miami Condos #2106 Miami, FL 33131 has 2 bedrooms, 2.5 Baths bathrooms , and 1,123 square feet. 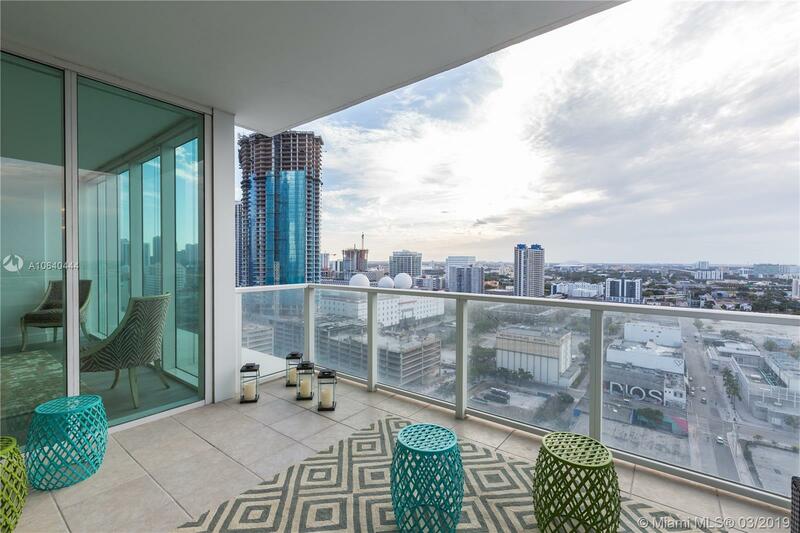 The asking price for this condo is $3,500, or $3 per square feet.